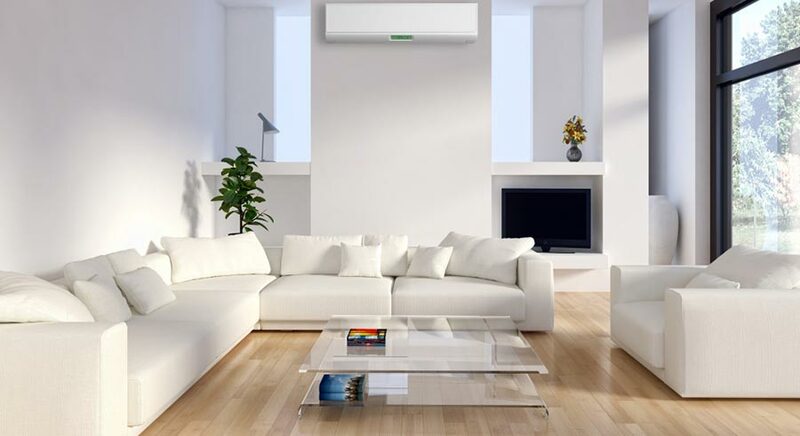 Ductless Mini Splits can really make your home feel more relaxed. I personally have one and when it's humid outside it's cool and dry in my home. When you have a Ductless Mini Split you will also be able to save good money from the low energy cost compared to a window unit. All ductless air conditioning or ductless mini slits will required a qualified installer. 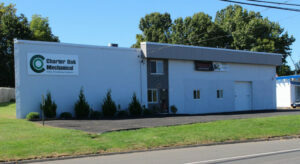 At Charter Oak Mechanical we are fully licensed and insured and have installed thousands of units over the years in such towns like Manchester CT, Tolland CT and Vernon CT. We have a number of different sizes and brands to choose from and will be able to make sure we explain which one is right for you and your budget.